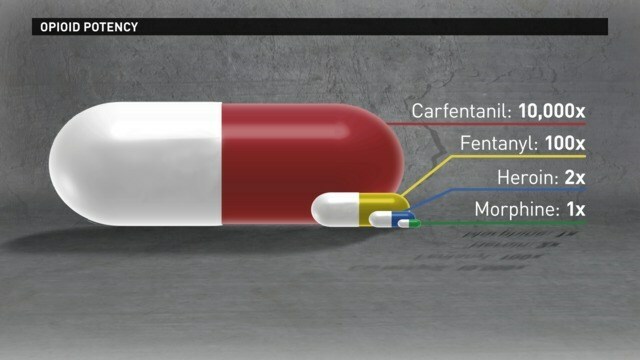 Ten people in the Twin Cities metro have now died of overdoses related to carfentanil, a powerful opioid that is used as a tranquilizer for elephants and other large animals. Authorities began warning people about carfentanil in March after it was revealed as the source of five overdose deaths. The Hennepin County Medical Examiner has now linked five additional overdose deaths to the drug.